The International Food Policy Research Institute (IFPRI) provides research-based policy solutions to sustainably reduce poverty and end hunger and malnutrition in developing countries. Established in 1975, IFPRI currently has more than 600 employees working in over 50 countries. It is a research center of CGIAR, a worldwide partnership engaged in agricultural research for development. The Director General in office is Mr. Fan Shenggen. 1. Ensuring Sustainable Food Production: IFPRI’s research analyzes options for policies, institutions, innovations, and technologies that can advance sustainable food production in a context of resource scarcity, threats to biodiversity, and climate change. 2. Promoting Healthy Food Systems: IFPRI examines how to improve diet quality and nutrition for the poor, focusing particularly on women and children, and works to create synergies among the three vital components of the food system: agriculture, health, and nutrition. 3. Improving Markets and Trade: IFPRI’s research focuses on strengthening markets and correcting market failures to enhance the benefits from market participation for small-scale farmers. 4. Transforming Agriculture: The aim of IFPRI’s research in this area is to improve development strategies to ensure broad-based rural growth and to accelerate the transformation from low-income, rural, agriculture-based economies to high-income, more urbanized, and industrial service-based ones. 5. 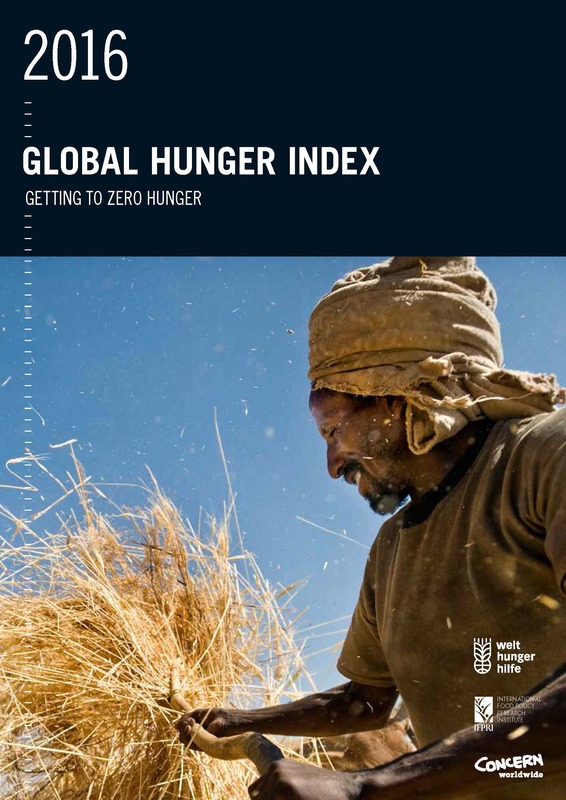 Building Resilience: IFPRI’s research explores the causes and impacts of environmental, political, and economic shocks that can affect food security, nutrition, health, and well-being and evaluates interventions designed to enhance resilience at various levels. 6. Strengthening Institutions and Governance: IFPRI’s research on institutions centers on collective action in management of natural resources and farmer organizations. Its governance-focused research examines the political economy of agricultural policymaking, the degree of state capacity and political will required for achieving economic transformation, and the impacts of different governance arrangements. 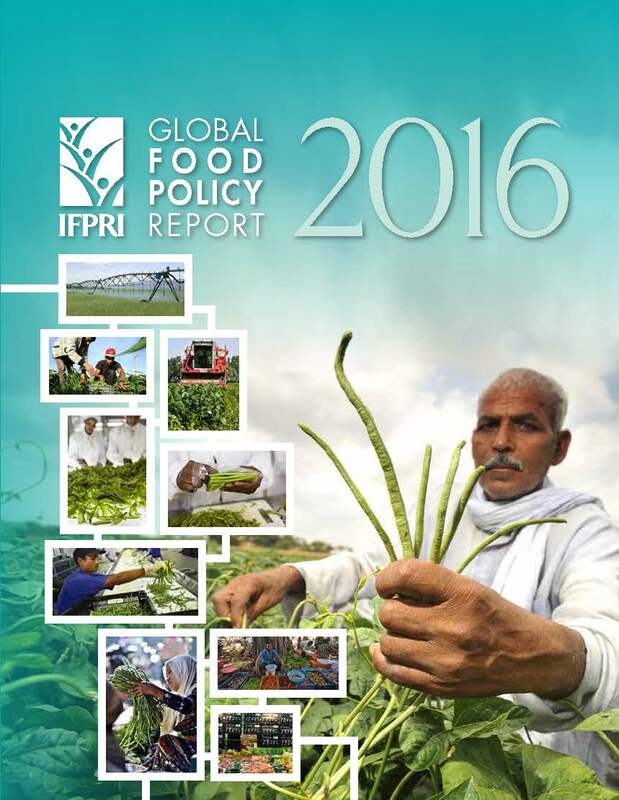 IFPRI also leads two CGIAR Research Programs (CRPs): Policies, Institutions, and Markets (PIM) and Agriculture for Nutrition and Health (A4NH).